Sales companies and online shops struggle to make their customers not just browse the site but buy their items. Among the most effective tools to drive more sales are WooCommerce wishlist plugins. The wishlist is a powerful tool for boosting online sales. Sometimes a customer can’t or won’t buy a product right away, usually due to indecision or a lack of money. 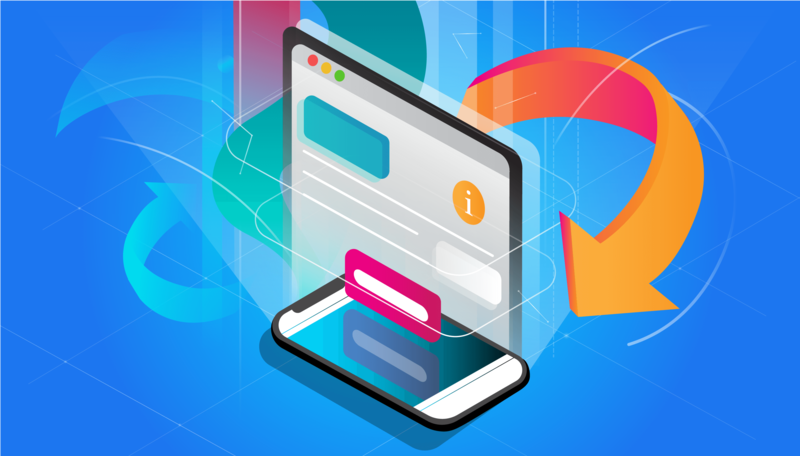 Allowing users to bookmark, sort, compare, and share your products on social media will encourage them to return, as well as draw in new potential customers. When you need to think about gifts or just purchases in advance, a wishlist is a precious lifesaver and unremovable tool. Monitoring users’ lists on the site, Facebook or Twitter helps people to find a suitable present, understand their friends and mates better, make them happy. Also Admin is enabled to indicate the best-selling product, analyse all the purchases and wishlists. Wishlists can also aggregate data on bestselling products to help online merchants improve their sales. WooCommerce wishlist plugins are powerful and profitable tools that can help you boost your online sales. 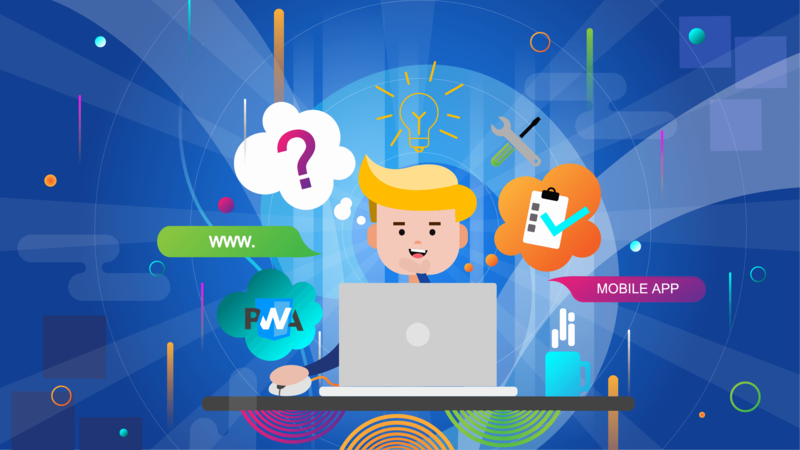 If you need help, Multi-Programming Solutions is ready to answer all your plugin questions and help you build a WooCommerce store to grow your online business! If it is expected to accomplish an objective — on time and within budget, obviously – knowledge of management is a must-know. 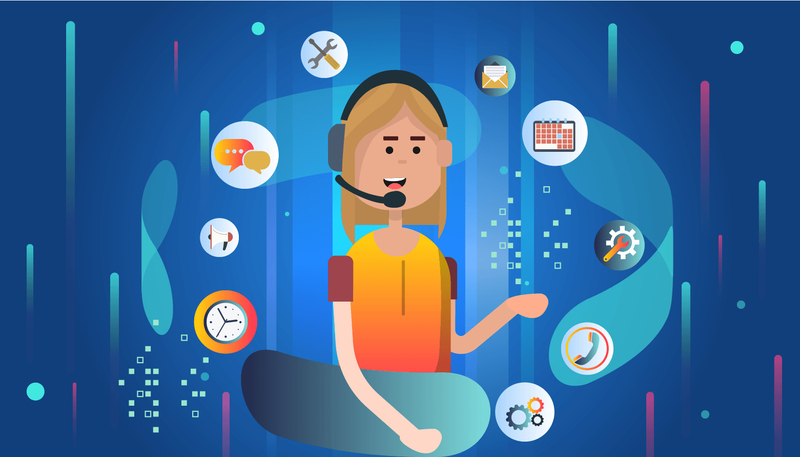 Whether up to the development of a new software, a promoting campaign, or the landing of a human on Mars, project management makes it conceivable to succeed. All projects are different. There is no perfect project management system suitable for each type of project. Also, there is no system that would suit every manager and was convenient for all team members. However, during the existence of project management, many effective approaches, methodologies and standards were created, which can be adopted. We will talk about the most popular of them today. The approaches developed are very different from each other. They differ in application, detail, self-sufficiency and formalization. The purpose of this article is to provide the broadest overview of the approaches in project management. Here we will look at Agile and its helpers: Scrum and Kanban. 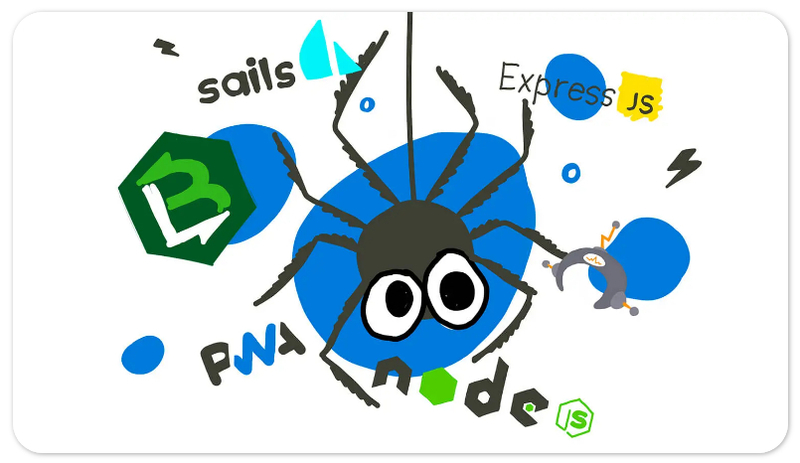 Agile Agile is a family of “flexible” approaches to software development. Such approaches are also sometimes called frameworks or agile methodologies. Agile emerged in the IT environment, but then spread to other areas – from industrial engineering to artificial intelligence. 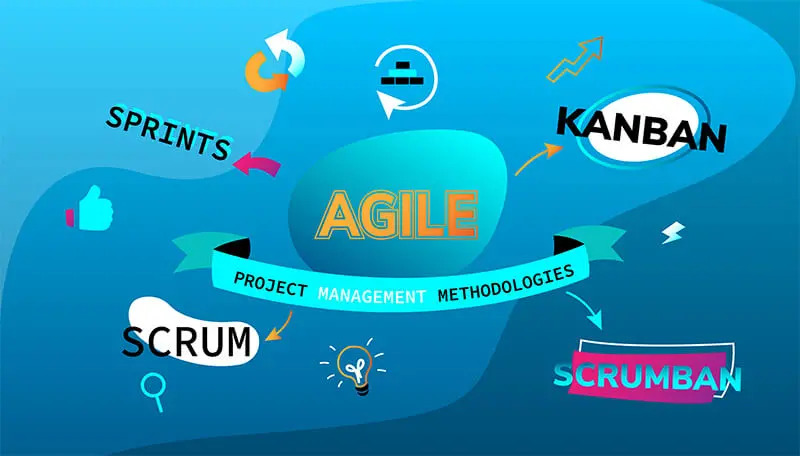 Agile assumes that the project does not need to rely only on previously created detailed plans. It is crucial to concentrate on the constantly changing conditions of the external and internal environment and to take into account feedback from customers and users. This encourages developers and engineers to experiment and find new solutions, not limiting yourself to rigid frameworks and standards. The very advantage of Agile is its flexibility and adaptability. It can adapt to almost any conditions and processes of the organization. That is what determines its current popularity and how many systems for different areas were created on its basis. One of the concepts of Agile: “Response for change is more relevant than following a scheme.” It is the quick and relatively painless reaction to change that causes many large companies to make their processes more flexible. In addition, Agile is great for projects with an “open end”, e.g. launching a service or blog. Agile is a set of concepts and duties. The weak side is that every team will ought to independently establish its own management system, led by the principles of Agile. This is a complicated and time-consuming process that will need changes throughout the organization, starting with procedures and ending with basic values. This is a thorny path and not all organizations can do it. Individual agile approaches include scrum and kanban. Scrum Scrum is an approach with exact structure. A universal group of pros caries each project, which is joined by two additional people: the product proprietor and the scrum-ace. The first units the team with the client and scans the development of the project; this is a kind of a mentor. The second encourages the first to compose a business procedure: organizes general meetings, deals with domestic issues, motivates the team and scans compliance with the scrum methodology. The scrum approach partitions the work procedure into equal sprints – ordinarily these are periods from seven days to a month, contingent upon the project and team. Before it, assignments for this sprint are set and detailed, at the end – the outcomes are talked about, and the team begins a new sprint. Sprints are advantageous to contrast and one another, which enables you to get more work efficiency. The main scheme of Scrum forms rotates around 5 fundamental meetings: ordering the backlog, planning, daily flyers, summarizing and retrospectives. Backlog Meeting. It is held on the first day of each Sprint. It checks what has already been performed on the project as a whole, what stays to be done and a choice is made about what to do next. The product owner figures out which tasks at this stage are of the most astounding need. This procedure determines the success of the Sprint. All things considered, it relies upon him what esteem the client will get in the sprint. Planning: After the product proprietor has set the priorities, the group will together choose what precisely they will perform and emphasize, how to reach the goal, held at the previous gathering. Groups may utilize distinctive arranging and assessment tools at this stage, as long as they don’t repudiate the standards and rationale of Scrum. Sprint planning is carried out at the very beginning of the iteration, after the Product Ordering Meeting. Daily flyers:Team “players” spend 20 minutes to discuss the tasks and project status. There is no talk about issues or decision making – if after a meeting there are questions and clashes, the Scrum Master and the members involved discuss them on their own. The fly is necessary to exchange information and keep all team members motivated. Summing up: The aim of the step is to analyze and adjust the item being done. The group introduces the work results to all interested parties. The very idea is to ensure that done things meet the client’s desires and is reliable with the targets of the item. Sprint Retrospective: Held following summing up the sprint and before arranging the following sprint. On it, the group discovers how well and easily passed the way toward executing the stage. Examination of exposed issues in work, strategy and cooperation. This stage enables the team to direct a reflection and to hold the next Sprint more effectively. The weak side is that Scrum was designed for projects that require “quick success” joined with resistance for change. What’s more, this system is appropriate for circumstances where not all colleagues have sufficient experience in the field in which the project is being implemented – consistent correspondence between colleagues considers an absence of experience or capabilities of certain workers because of data and help from associates. 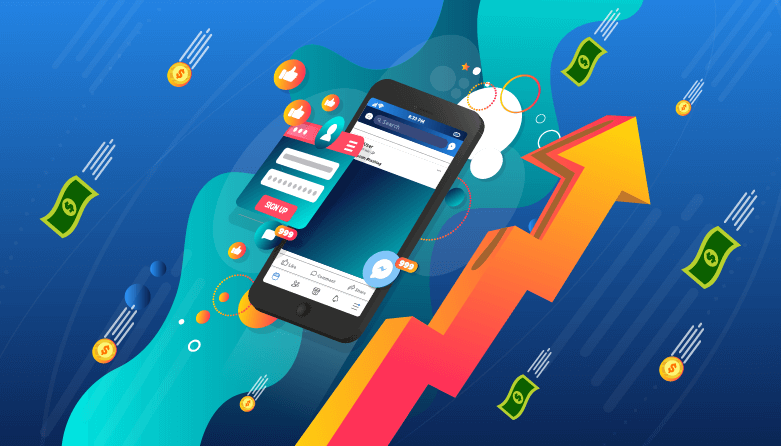 Nowadays setting up of any business to the Internet proceeds according to the following scenario: first, the company launches the site, then it is adapted for mobile devices, and if traffic is increasing, it makes sense to gain a foothold among the owners of mobile gadgets, and the company releases the application. 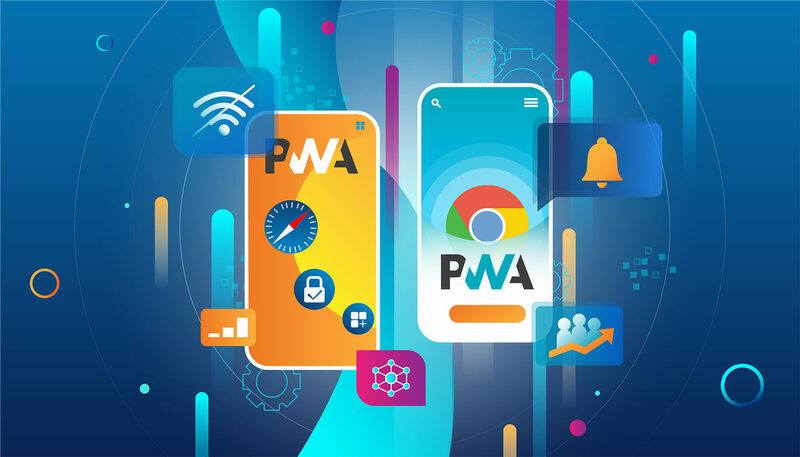 There is no sense in comparing the mobile site and the application – the second one definitely wins due to the breadth of its capabilities and responsive interface, which is much more comfortable to interact with through a phone or tablet. In addition, the application can work without a permanent connection to the Internet. 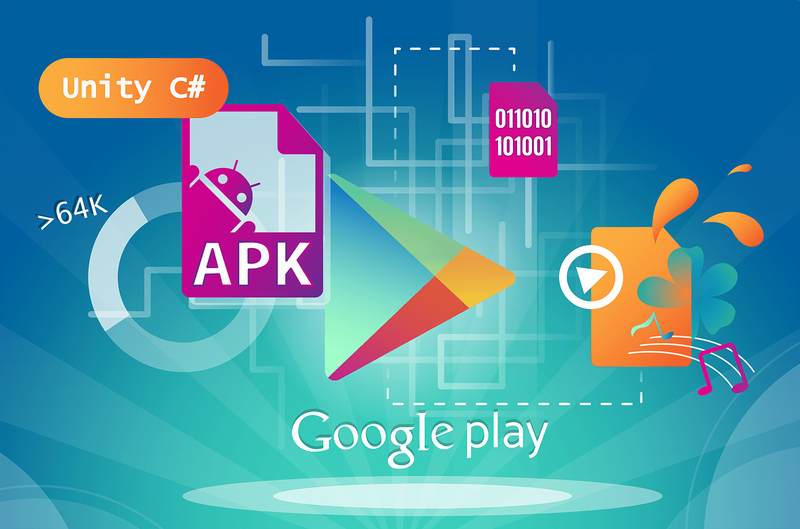 Cross-platform application development has become essential for IT businesses thus it can work on more than one mobile platform. It’s getting more popular and the number of multi-platform apps and tools is rising. A well-made cross-platform mobile app will win a native one with the users’ ability to have access to your product on multiple platforms. Why should we design first before development? The design of mobile applications plays an important role in creating the service. 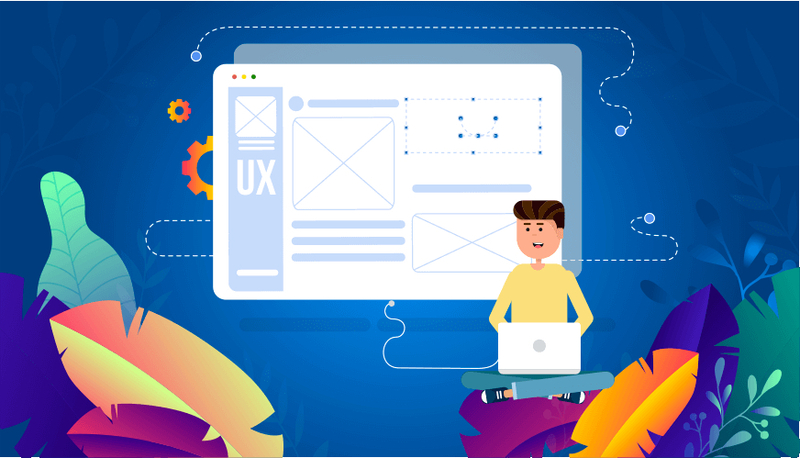 Functionality and usefulness are important for users, but if the design does not attract or even makes it difficult to work with the application, it will be immediately removed. The nature of the documentation. 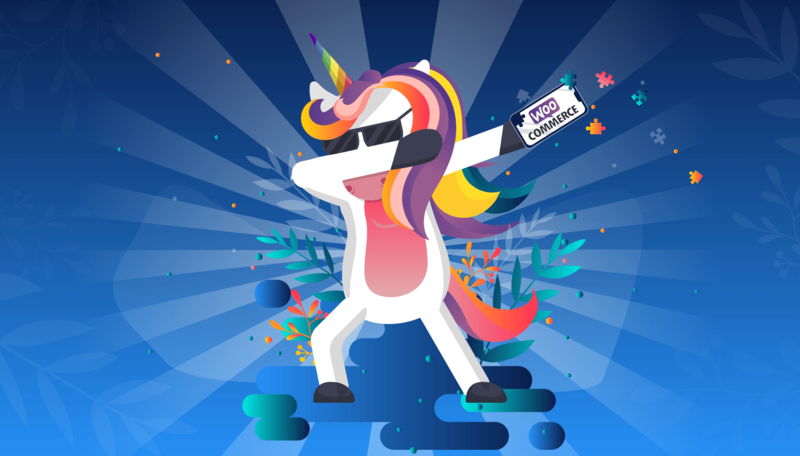 The status of the project on GitHub, the speed of blunder revision. A pack of assignments for which the framework is normally utilized. The complexity of the system. The gaming industry is gradually becoming significant in the global economy. The estimated industry volume for 2018 was about 139.7 billion dollars. These numbers are 10% higher than years earlier. The result of the great financial success of the industry is the emergence and development of certain trends. So, virtual reality, mobile, and indie games, as well as e-sports, play a big role. They are these areas that you need to pay close attention to, assessing the state and prospects of the gaming industry. Today, the gaming industry is experiencing a new stage of development. Gaming companies are increasingly playing an economic role which forms key trends and create innovations. Based on the reports and opinions of experts, it is safe to say that the game market is becoming deeper and larger. There is a place for breakthrough virtual reality technologies, expanding the user base of mobile gaming. Given today’s realities, the future of the gaming industry promises to be truly exciting. In recent years, we have also witnessed the continuous growth of mobile gaming. For the period of 2018, the global income of the gaming industry from mobile games reached 35%. 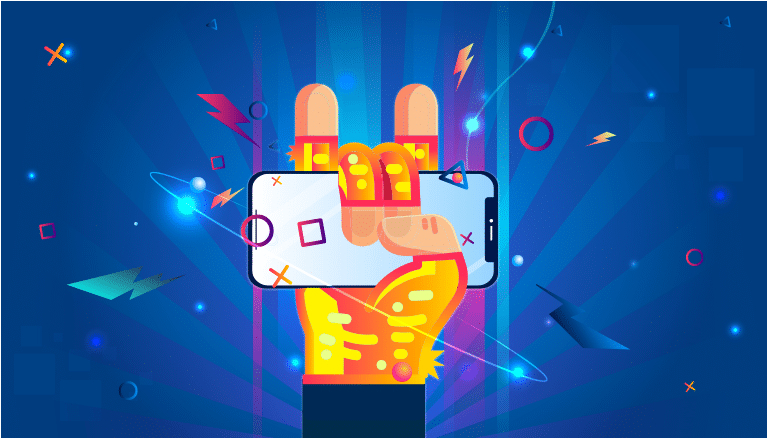 According to experts,in 2019, mobile gaming will bring global revenues of 44% of the total market, ahead of the console and PC. 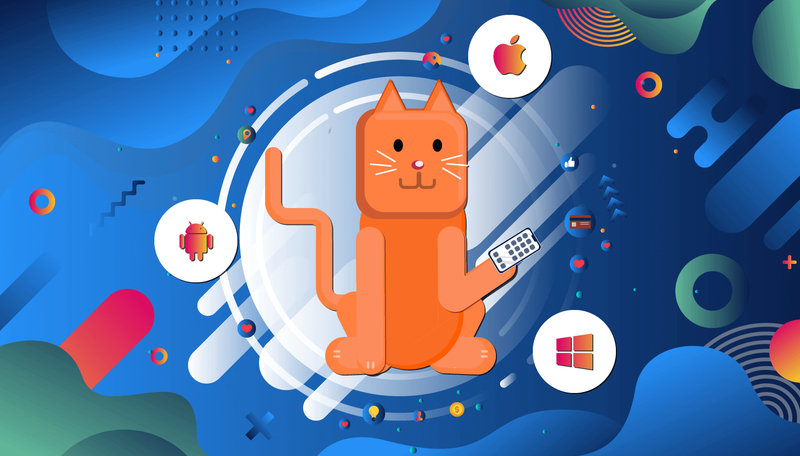 This is due to the fact that almost everyone has a mobile phone, the characteristics of which allow you to run high-quality games with exciting content. Availability, low price for paid applications and ease of development make mobile games a successful and profitable segment of the market. Is there a limit on how complex an android application can be? Most often, as a response, you can hear the opinion that such a restriction is the limitation of google play to the size of the added apk. 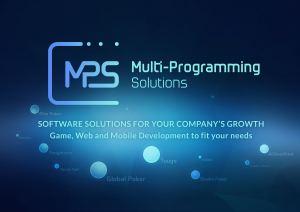 However, Multi-Programming Solutions has many popular applications, especially games, which have long overstepped this barrier and make no problems whatsoever. The point is that most of the space is occupied by resources (raster graphics, video and music), which are not necessary to be placed directly in the installation file (they can be placed in extension files or stored on their own servers, downloading as needed). Also if you want to have Log in function with Google, notifications and purchases, you should consider that you will meet the limitation in any way. Can you imagine an Android game made in Unity that uses more than 64K Java methods? If your game exceeds the limit of 64K methods on a DEX file, you will have to poke around in your native plugins and / or build process. This post is an attempt to show different ways to solve the problem. Launching an app is a great idea, but it’s not that easy as we supposed to think. The majority of mobile applications don’t generate revenue because companies aren’t ready to be competitive. Referring to our experience in successfully building and launching apps we hope to help you omit these difficulties. We are going to talk about ideas, marketing, testing your product, its development, distribution and support. You will learn 8 product launch stages to succeed. The application can only have local data and files up to 50 MB. If the user does not use the app for several weeks, IOS will clean all data. The icon will still be on the main screen, and upon a new launch, the application will be loaded again. No access to: • some functions, such as Bluetooth, serial port, beacons, touch ID, person ID, ARKit, altimeter sensor, battery information. • code execution in the background. • private information(contacts, location), and to native social applications. • In-App Payments(embedded payments) and many other Apple services. • working with Side or Split Views, PWA will always use full screen on IPads. How to Be Successful on Etsy: Effective Tips for Taking the cake! 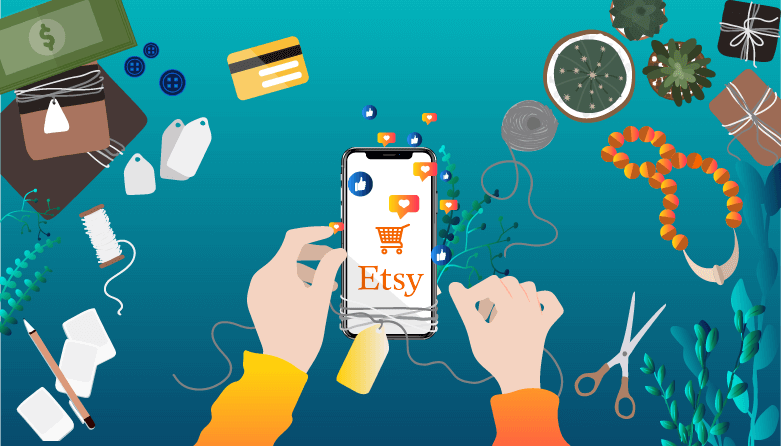 If you are a designer, artist, photographer, writer, knitter, soap-maker or just a person who loves to create in his spare time and make something inspiring with his own hands, then Etsy is for you! It is a famous eCommerce online marketplace with millions active users that allows people from all over the world to sell and buy goods online. This resource is specific in that it allows people to earn money from their hobbies. The entire range of goods on Etsy is handmade. Create your online store and offer your product to the whole world! If you’re ready to start your shop at Etsy, you should get deep into the guidelines to understand its nature. We’ve completed effective tips for you to take the cake!